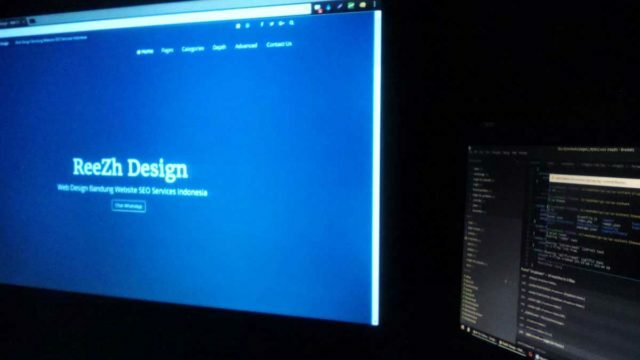 Creating a website by oneself is actually much easier than people may think. Even though there are many hosting services that are free or cost very little, the owners often want to set their own server up to have complete control of the data that is contained. In order to do this, the person must have a suitable hardware, software and website setup to efficiently push information out to visitors. Getting an idea of what needs to be done is a good way to start setting up one’s own server.